Find out if teaming up to buy a second home is right for you and your friends. Given the current strength of the fast-moving real estate market in Anaheim, you might be thinking about buying a second home close to Disneyland or miles from the beach. But what can your vacation home budget realistically get you? 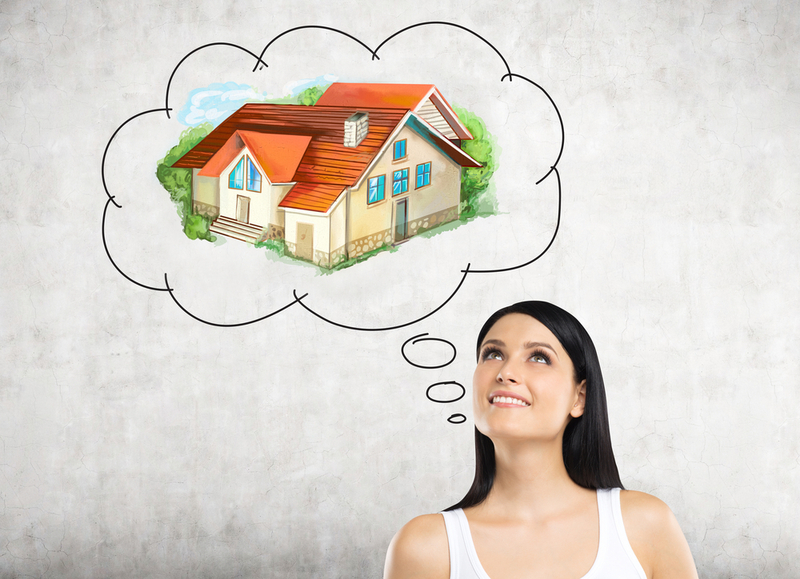 If your vacation-home budget can only afford a fixer-upper instead of a dream home, going in on a purchase with friends or family can be a great way to get much more home for your money. If you are considering going this route, here is how to get started. The number-one reason to consider purchasing a house with friends is that it lowers your investment amount. Unlike fractional ownership or timeshare opportunities, when people go in together and purchase a property at market price, they will enjoy the equity gains of the traditional real estate market. The best candidates for shared property are those who want to use the house for a few weeks in the year, then rent out the home when they are not here. Owners also need to be comfortable sharing ongoing expenses, like property management insurance, fees, utilities and repairs. To protect all owners when unexpected events happens and to avoid hurt feelings, we recommend hiring an attorney to set up an LLC, then purchasing the home through the company. Owning a home with friends or family is fun and exciting on the front end, but what happens three years later when an owner wants out? Your lawyer could write an operating agreement that will clear up expectations on everything from how utilities are shared to how a buyout will work if one owner wanted to sell and the others did not. Keep in mind that the vacation-home market moves rapidly. With multiple stakeholders needing to agree that a home is the one, it would be best to decide on your shared criteria before you start searching. This is very important if you are searching from afar or if one person will be doing most of the home touring on behalf of the group. This way, when you find the right property, you could put an offer together quickly. Treat the whole transaction like a business. Make a spreadsheet with a list of potential properties and a list of pros and cons. You should also enlist a local real estate professional with expertise in the area where you would like to buy. This person is best qualified to help you identify houses that are a good value, that will do well in the local vacation rental market, and that are in areas likely to appreciate. There is plenty of legwork in this process, but if you find the right people to partner with and act fast when you find the perfect home, you will be sitting back and enjoying your dream home before you know it. Thinking of buying in Anaheim or the northern Orange County area? Contact Stacy and Nicole here!